I love the baby blanket – for easy searching on Ravelry, does this pattern have a name? Here you go! 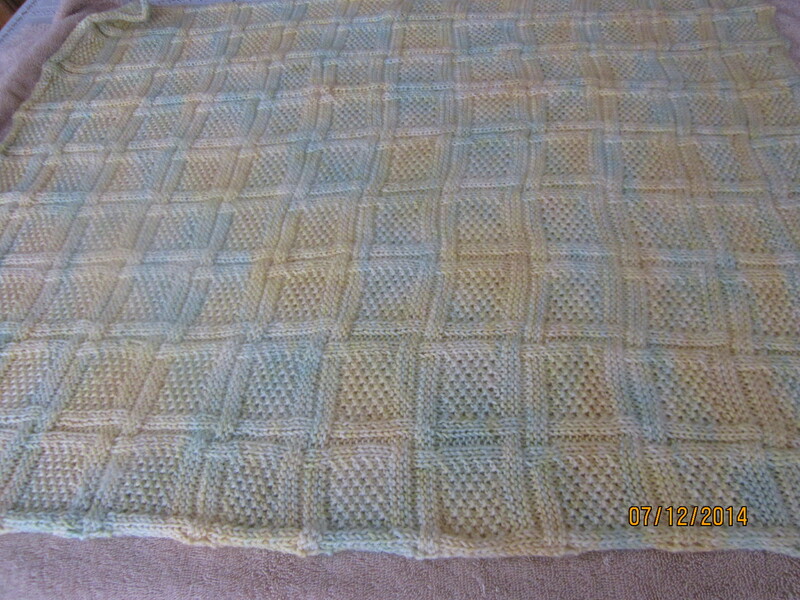 Textured Interweave Baby Blanket. Enjoy!